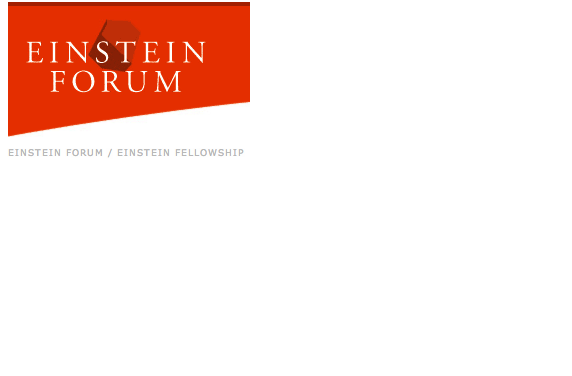 The Einstein Forum and the Daimler and Benz Foundation are offering a fellowship for outstanding young thinkers who wish to pursue a project in a different field from that of their previous research. The purpose of the fellow- ship is to support those who, in addition to producing superb work in their area of specialization, are also open to other, interdisciplinary approaches – following the example set by Albert Einstein. The fellowship includes living accommodations for five to six months in the garden cottage of Einstein`s own summerhouse in Caputh, Brandenburg, only a short distance away from the universities and academic institutions of Potsdam and Berlin. The fellow will receive a stipend of EUR 10,000 and reimbursement of travel expenses. Candidates must be under 35 and hold a university degree in the humanities, in the social sciences, or in the natural sciences.